Hey Divas! 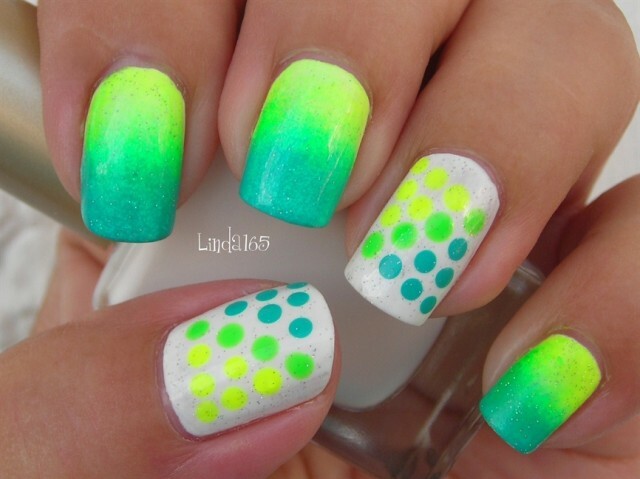 In this post you can see bright and colorful nail art that is perfect for the summer. The hot weather is just around the corner and you have probably booked your vacation. You know what looks amazing on tanned skin? 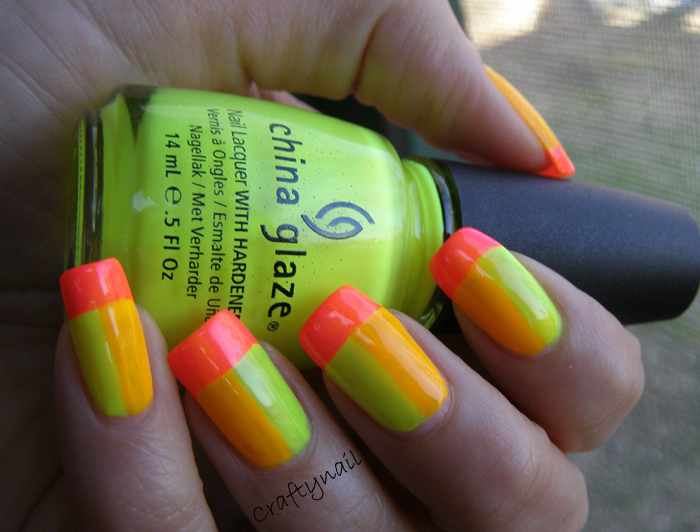 Neon nails! 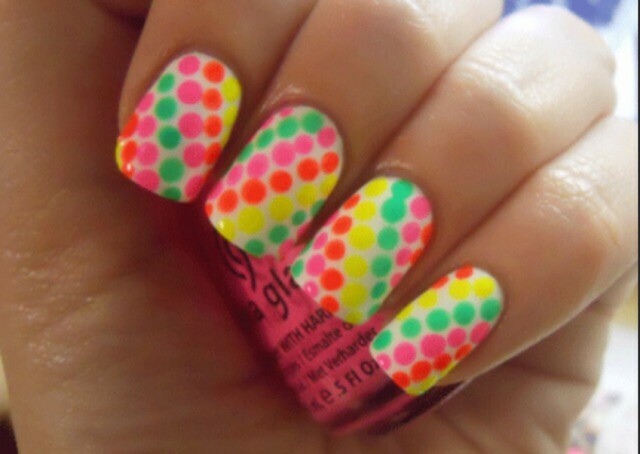 You can mix it up with some fun designs or keep it simple and still be bold. 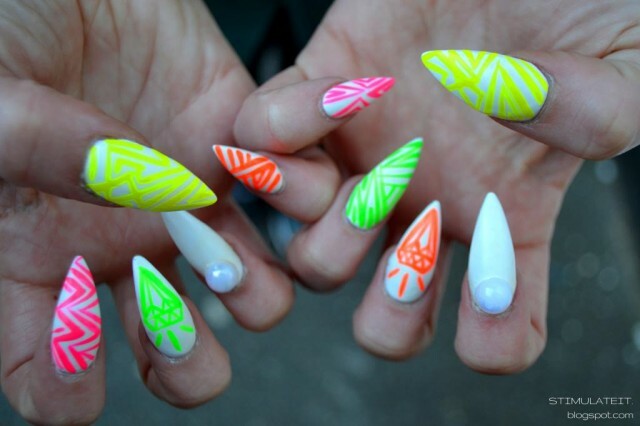 Make a statement this season, check out our favorite 15 Trendy Neon Nail Designs and look for nailspiration. 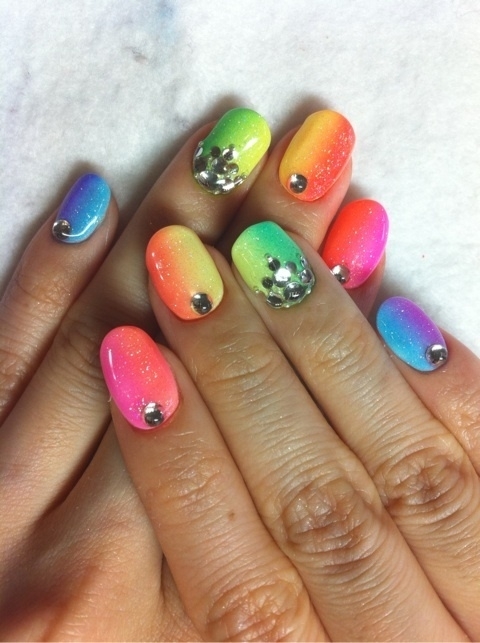 Recreate your favorite nail art and rock it! 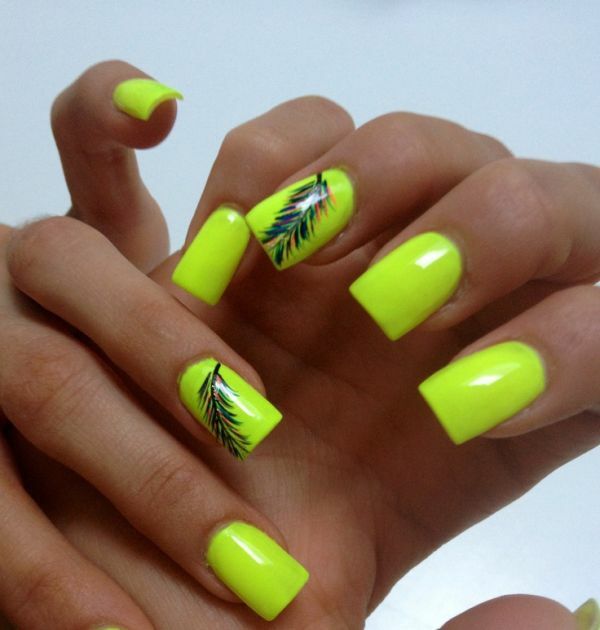 The neon trend is coming on the top for the upcoming season, so don’t get left behind. 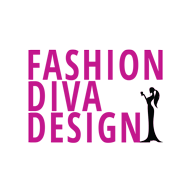 The team of Fashion Diva Design is always here to show you the latest and the hottest trends in the fashion industry. 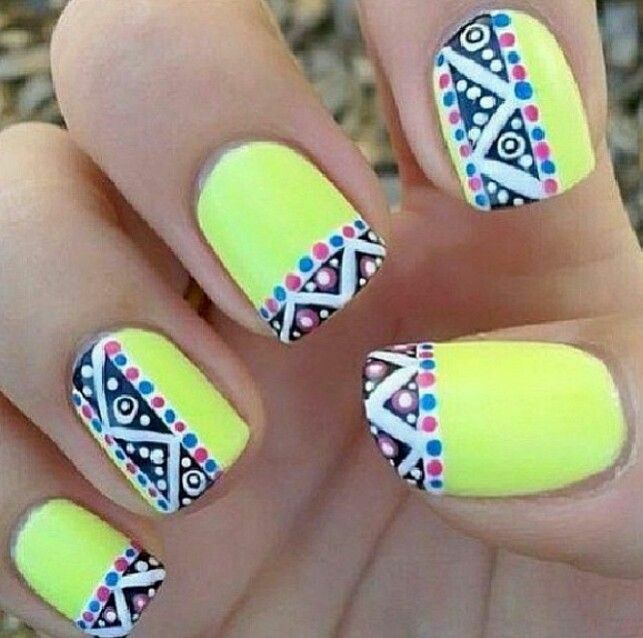 If you want a flashy and trendy nail design on your nails for the upcoming season, neon nails are the best pick for sure. 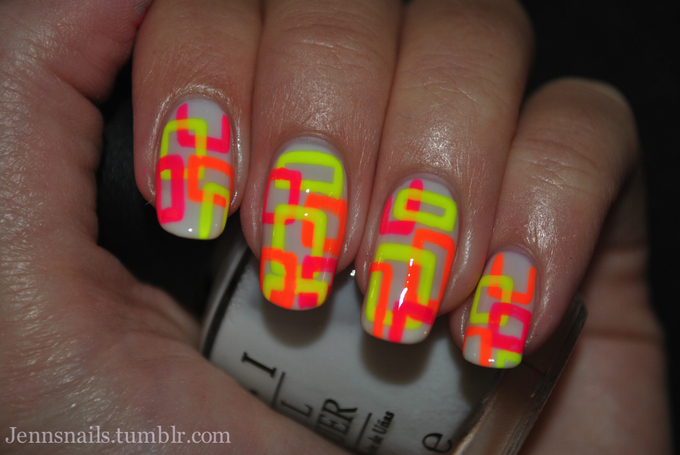 Don’t hesitate to try this trend cause you’re going to love it. 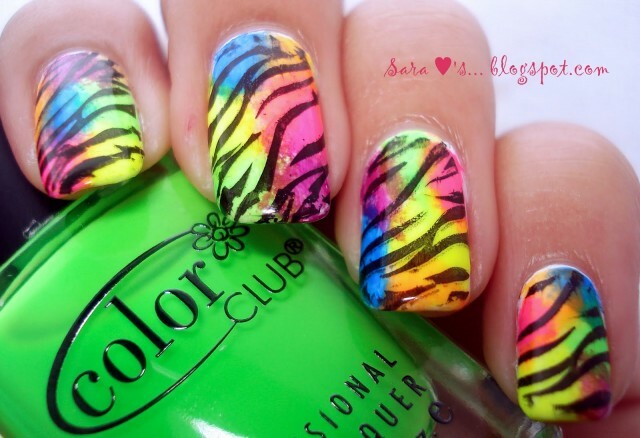 There is just no way not to be happy when you spot the bright colors. 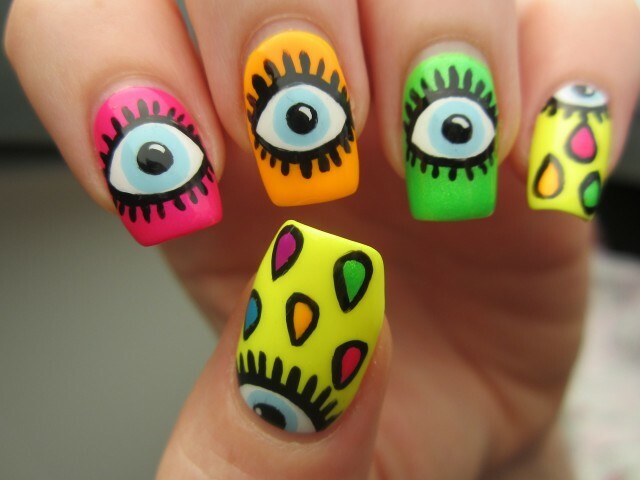 The fluorescent pink, yellow, green, blue and orange are going to put smiles on so many faces!